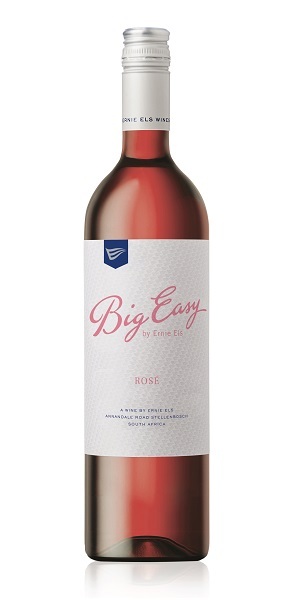 The light-bodied Ernie Els Big Easy Rosé is pale Salmon in colour, but rich in character and elegant in composure. Produced predominantly from Shiraz, it offers beautiful fragrance, delicate fruit and a savoury edge. Juicy citrus and dried strawberry lines the palate with and a dash of floral notes from the Viognier component making for intriguing and yet uncomplicated drinking. Vibrant, fruity and almost saline, the finish is clean and lip-smackingly fresh. Beautifully dry, delicious and refined, this is classic rose that can be enjoyed with or without food.